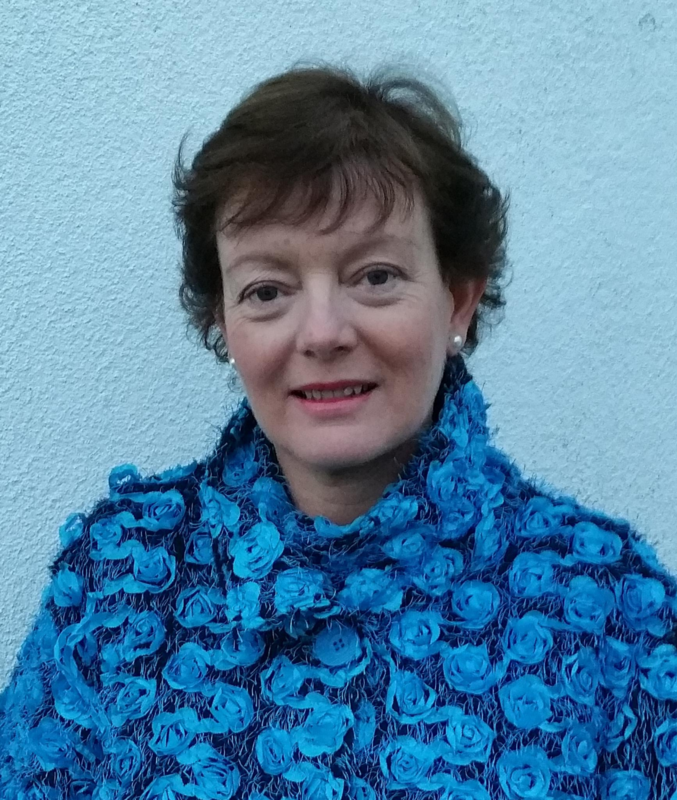 Susan Foley has been trained by senior Pranic Healing instructor Les Flitcroft and has her Healing Practice at her healing centre in Cappoquin. Susan facilitates weekly Twin Hearts Meditations from Anam Croi and monthly in Dungarvan followed by a mini Pranic healing clinic and also facilitates Pranic Healing Workshops. After experiencing the benefits of Pranic Healing herself Susan is passionate about spreading the benefits and teachings of Pranic Healing to help alleviate physical, emotional and mental suffering using Pranic Healing.